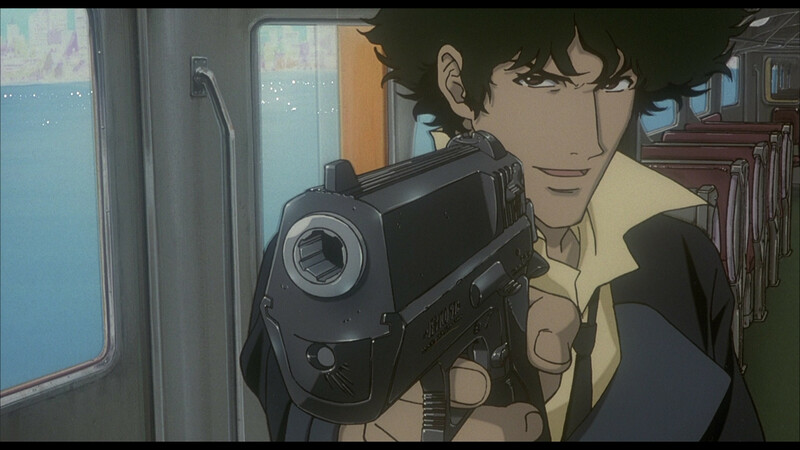 Cowboy Bebop: The Movie might not be the greatest anime feature film and, from what I’ve read, doesn’t really compare to the television series, but it’s still very entertaining and a good entry for those who aren’t familiar with anime. As far as the Blu-ray is concerned, the video transfer is alright while the audio is just decent, but it’s a shame Image wasn’t able to get the numerous features on the Sony DVD release. Synopsis: Mars. Days before Halloween 2071. Villains blow up a tanker truck on Highway One, releasing a deadly virus that kills hundreds. Fearing a bigger, even more devastating biochemical attack, an astronomical reward is offered for the arrest and capture of the person behind the destruction. 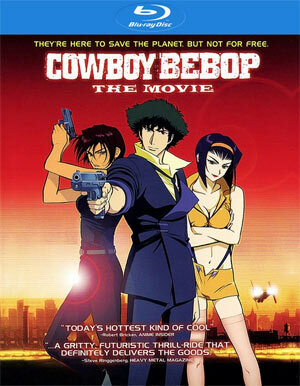 On the space ship “Bebop,” Spike and his crew of bounty hunters are bored and short of cash. But with the news of the reward, everything changes. 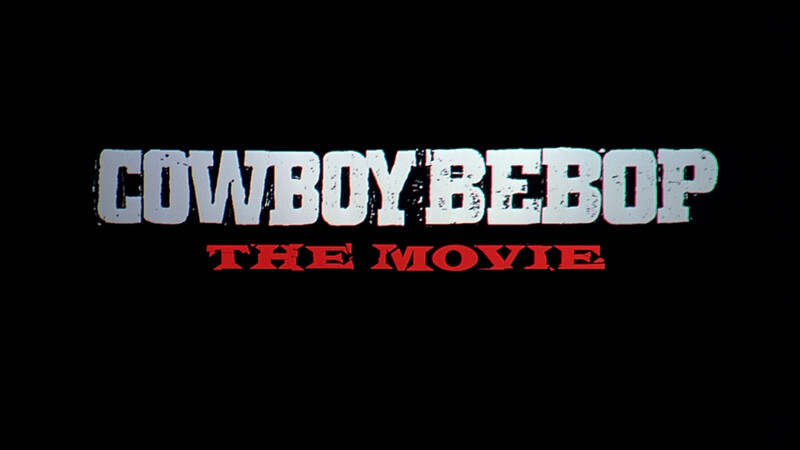 Before viewing Cowboy Bebop: The Movie, I’ve never seen a single episode of the series for which it’s based upon. Going in, I was afraid of having the same experience when I saw the film Serenity before ever seeing “Firefly” where I was pretty much lost as the relationships with these characters, and in turn what happens to them, had been set-up prior in the television series. 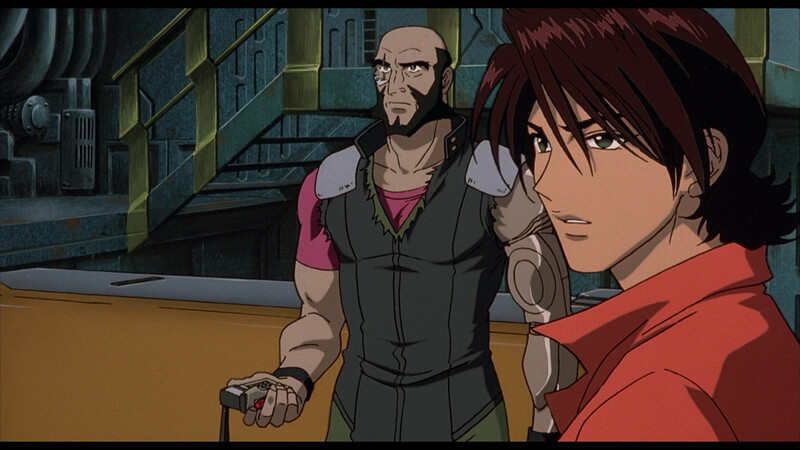 However, to my surprise, while yes the characters here – Jet Black, Spike, Faye and Edward – have an established history, it doesn’t take much to get into the film, even if one of them is a tad off the walls, though very in-line with Japanese anime. As far as the movie itself goes, I found every bit of entertaining. 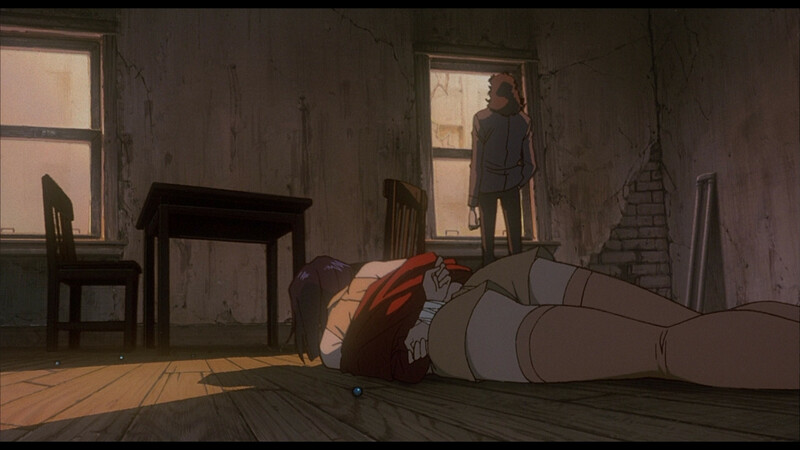 It’s not as existential when compared with something like “Ghost in the Shell” and I don’t know how the series plays out (but will in the future as, thanks to this movie, I purchased the complete series) but it certainly scratches the surface at times, especially near the end when our main players take on the protagonist of the story. Although it could’ve been laid out a little better on the page, these characters and their diverse, and outlandish, personalities make for an interesting journey. Since I’m not familiar with animated or anime, I can’t really speak to the voice acting but unlike my recent viewing of Ghost in the Shell compilation movies, the English voice cast are all fantastic and while I do prefer to watch something in its native language, I admit that I stuck with the English cast through the duration of the film. All in all, Cowboy Bebop: The Movie is just an all around fun movie that is accessible to both fans and anime novices alike. The animation itself is visually stimulating, and I’m not just talking about the ladies, while the story itself has enough depth to make it a memorable experience and should make those unfamiliar with the television series go out and obtain the DVDs as I did. Although the Sony release had quite several features (6 featurettes, 2 music videos, art galleries, storyboards, trailer), the Image release gets none of it. 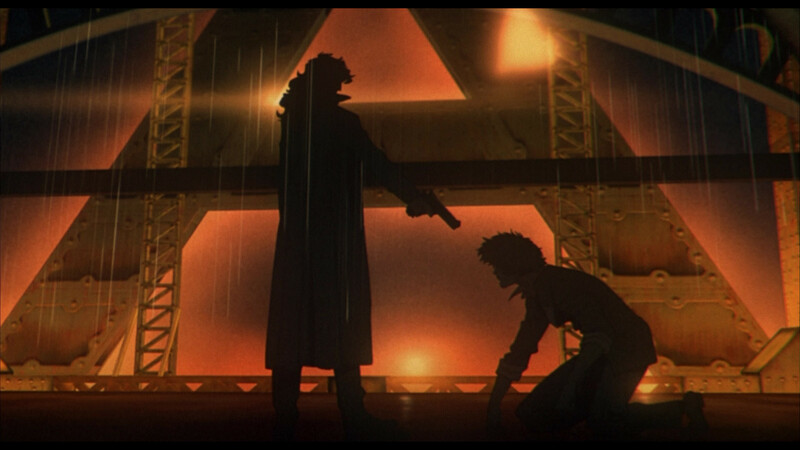 Cowboy Bebop: The Movie looks alright on Blu-ray high-definition in its original 1.85 aspect ratio. The detail level even with animated features was at times a little smudgy and I did notice the occasional dust marks so I don’t think a whole lot went into mastering this for the format. The disc comes with an average, but serviceable Uncompressed PCM stereo track in both English and Japanese. The Japanese track seems a little soft when compared with the English track but both feature some decent depth when it comes to the action scenes but it obviously should’ve been better. Overall, Cowboy Bebop: The Movie might not be the greatest anime feature film and, from what I’ve read, doesn’t really compare to the television series, but it’s still very entertaining and a good entry for those who aren’t familiar with anime. As far as the Blu-ray is concerned, the video transfer is alright while the audio is just decent, but it’s a shame Image wasn’t able to get the numerous features on the Sony DVD release.